What’s left of Toys R Us is returning for the holidays, with Geoffrey’s Toy Box setting up shop this month in about 600 Kroger stores in nearly 30 states, the nation’s largest supermarket chain said Friday. The grocery chain is the latest retailer to make a play for former Toys R Us shoppers. Walmart and Target are expanding their toy sections, and Amazon is sending physical toy catalogs to customers. The move at Kroger’s is not entirely a surprise, given the bankrupt retailer’s mascot, Geoffrey the Giraffe, in April made an unexpected — and for some unwelcome — appearance at a toy industry trade show, seemingly sent by a group of lenders that controls the bankrupt retailer’s intellectual property and is planning a second act. A company called Geoffrey LLC was formed last month after the funds that took control of the retailer’s assets reversed plans on auctioning off its intellectual property, opting to try to resuscitate the brand instead. The venture’s Geoffrey’s Toy Box sections at Kroger supermarkets will sell toys from some of Toys R Us’ former private labels, including Zone, Imaginarium, Journey Girls, Edu Science, You & Me, and Just Like Home, ranging in price from $19.99 to $49.99. The Kroger’s move is part of an effort by financial firms Solus Alternative Asset Management and Angelo Gordon to raise capital to revive Toys R Us as a stand-alone outfit, according to Bloomberg News. 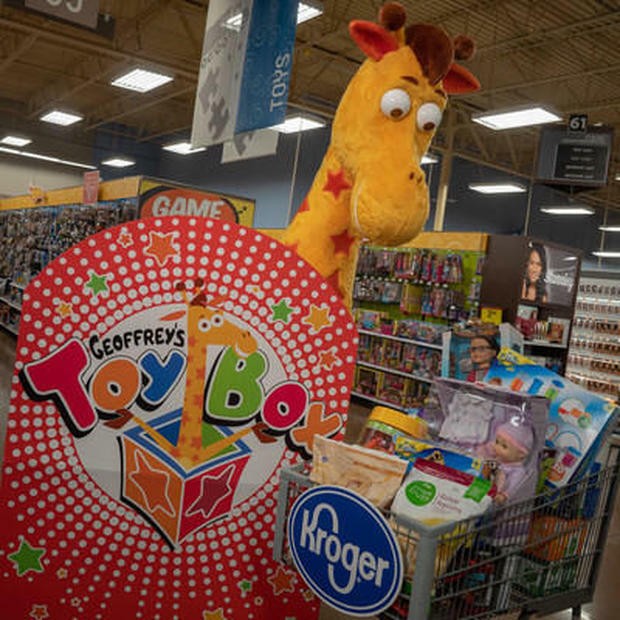 “We’re excited to offer Geoffrey’s Toy Box this holiday season to provide our customers with the opportunity to purchase a selection of toys once exclusive to Toys R Us,” Robert Clark, Kroger’s senior vice president of merchandising, stated in a news release. “We are thrilled to partner with Kroger to bring a curated collection of product from our beloved portfolio of brands to American consumers this holiday,” added Richard Barry, executive vice president of Geoffrey’s Toy Box and formerly chief merchandising officer at Toys R Us. 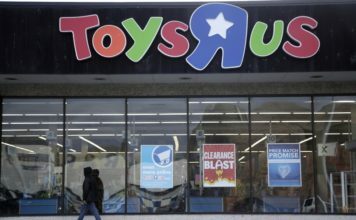 The news is not sitting well with the 33,000 Toys R Us workers laid off without severance, said Carrie Gleason, policy director for Organization United For Respect, or OUR, an advocacy group pressing the financial firms behind the decision to liquidate Toys R Us to contribute to a fund for affected employees. “I’m bitter sweet,” Ann Marie Reinhart, a 29-year Toys R Us veteran, told CBS MoneyWatch. As a grandmother, Reinhart said she was “happy they are opening something for children” in Kroger stores, recalling how she loved watching little kids walk into her own Toys R Us store for the first time. A store supervisor in Durham, North Carolina, when she lost her job in April, Reinhart received a few weeks of unemployment, no longer has health insurance, and is looking for a job at 59. “We feel like we helped build this brand,” she said, adding that the decision to retreat from the company’s previous policy of paying severance left workers feeling betrayed. Earlier this month, Sen. Elizabeth Warren, D-Massachusetts, requested financial companies including Angelo Gordon, Franklin Mutual Advisors, Highland Capital, Oaktree Capital, Solus and Vornado Realty Trust to explain why they pushed to liquidate the toy seller rather than reorganize under bankruptcy protection. Private equity investors KKR and Bain Capital are working to create a fund to support Toys R Us workers impacted by the retailer’s demise, Gleason said. As for the other investors: “Hundreds of former Toys R Us employees have reached out to these hedge funds and asked them to contribute to the fund, and they have refused,” she said. The devastation from the retailer’s demise extends beyond the tens of thousands of laid-off workers, Gleason said, citing the negative impact on business for toymakers, including Mattel, Lego and Hasbro, which recently announced layoffs. “We’re losing manufacturing jobs from this mess,” she said. 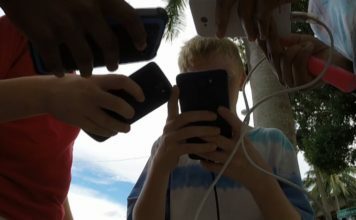 A spokesperson for Angelo Gordon declined comment, while Solus referred requests for comment to an agency representing Toys R Us, which did not respond to a request for comment. Reached for comment, none of the other six financial firms involved replied.